THE African Development Bank (AfDB) has approved a $75 million financial package comprising $50 million line of credit (LoC) and $25-million Subordinated Debt to Diamond Trust Bank Kenya (DTB). The funding is aimed at supporting SMEs and emerging corporates in East Africa. The LoC will provide financing to small and medium enterprises (SMEs) and local corporates involved in value-addition in the trading, manufacturing, transport, and construction, among other sectors. In so doing, it will enhance job creation and facilitating financial access to businesses. The Sub-Debt will bolster DTB’s balance sheet by enhancing its Tier-II capital, which is a crucial catalyst for the bank’s expansion. 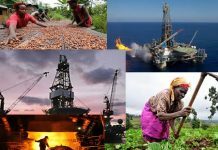 East Africa is one of the most economically vibrant regions on the continent. SMEs are critical to the expansion of the region’s economy as they possess great potential for employment generation, output diversification, development of indigenous entrepreneurship and forward integration with large-scale industries. There has been, however, gross under-performance of these enterprises, which has undermined their contribution to economic growth. Various issues undermine their performance of which shortage of finance, particularly long-term funding, is the most daunting challenge. 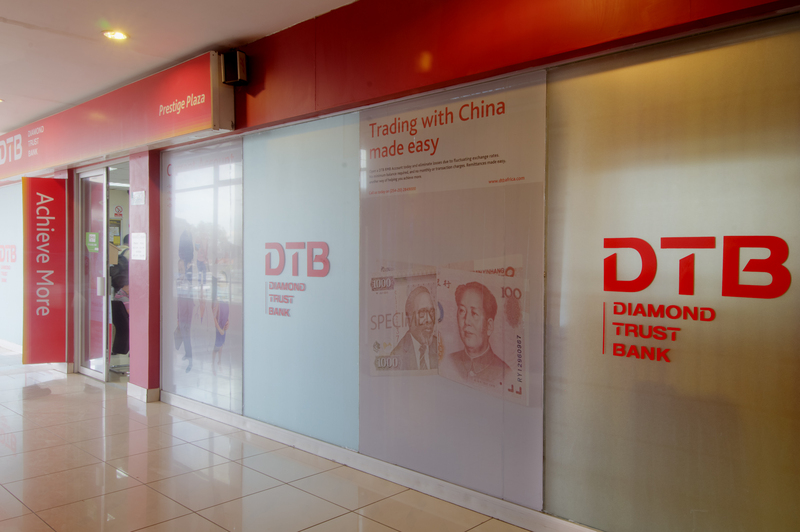 DTB is an important financier of SMEs and local corporates in East Africa. AfDB’s intervention will contribute to DTB’s efforts to broaden access to financing by businesses in Kenya and also facilitate expansion to markets outside the country. The funding will also contribute to DTB’s endeavours to complement the efforts of various partners and players working towards supporting the economic transformation of East Africa’s economy to make it more resilient and diversified. This intervention is well aligned with AfDB’s Ten Year Strategy 2013-2022, as well as some of the Bank’s High 5 strategic priorities, including Industrialize Africa, Integrate Africa, Feed Africa and Improve the quality of life for the people of Africa. It will help to increase enterprise development and competitiveness through expansion of the economic base. This will be made possible by enhancing access to financial services and expanding access to social and economic infrastructure which will thus contribute to inclusive growth. DTB has a long and rich heritage as an East African financial institution with a history dating back to 1945. It is one of seven Tier-I commercial banks in Kenya and is listed on the Nairobi Securities Exchange. It has a diverse shareholding with respected institutional investors led by the Aga Khan Fund for Economic Development, Habib Bank Limited and various other institutional and retail shareholders. The bank offers a variety of conventional, as well as digital, banking products and services and has a broad client base across different sectors including telecommunications, manufacturing, trading, agriculture, food and beverages as well as construction.